Socialite Huddah Monroe has come a long way from being just another girl from Umoja Estate to the Range Rover-driving woman she is today that men lust over. The journey hasn’t been easy, just like many other socialites’. 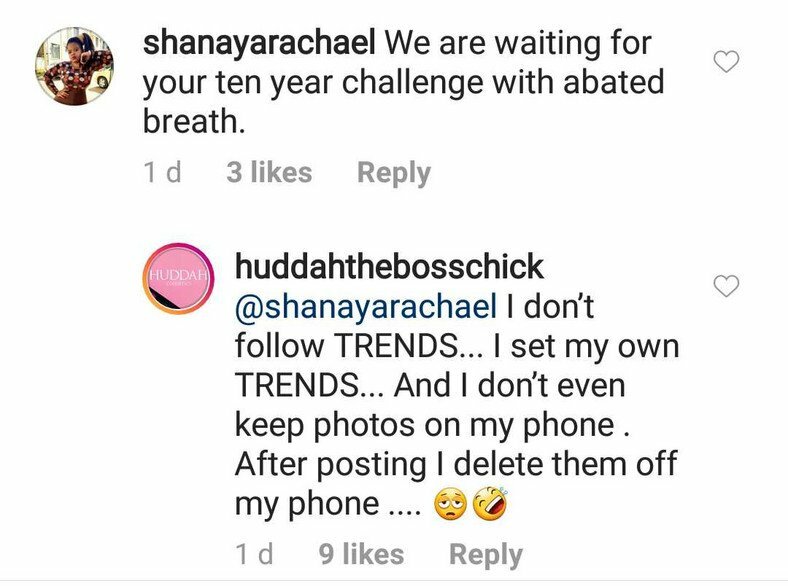 Either way, Huddah is not interested in telling her story in photos. 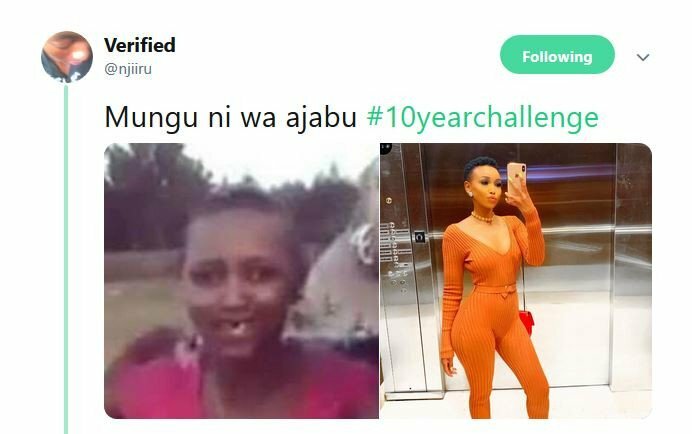 The socialite recently explained why she hasn’t been participating in the ongoing 10 years challenge that has gripped many on social media. According to the petite socialite who likes to floss her curves whenever she gets a chance, she has not posted anything regarding the challenge because she’s a trendsetter, not a follower. “I don’t follow TRENDS. I set my own trends, and I don’t even keep photos on my phone. After posting I delete them off my phone,” she revealed. 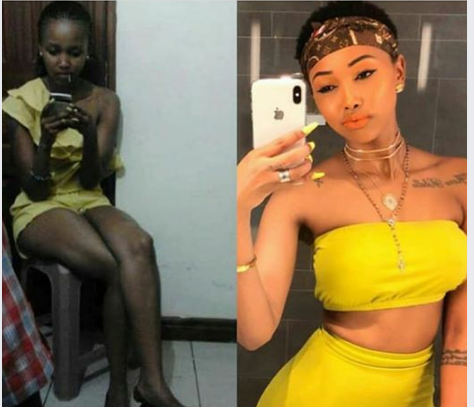 Huddah has done several changes to her body. She has bleached, fixed her death and also done liposuction which has given her the amazing body.